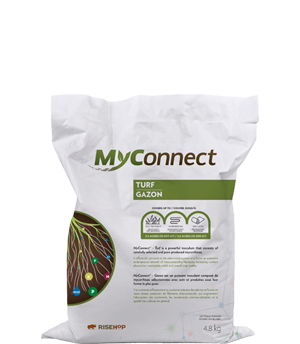 MyConnect – Turf is a powerful bio-fertilizer specifically designed for turf professionals which blends seamlessly in your day-to-day operations, with proven effectiveness. 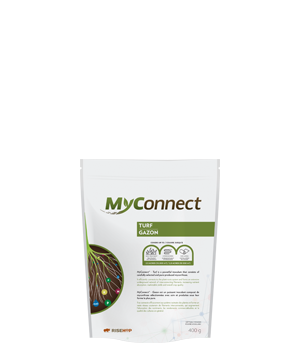 It consists of highly concentrated, carefully selected and pure-produced mycorrhiza. 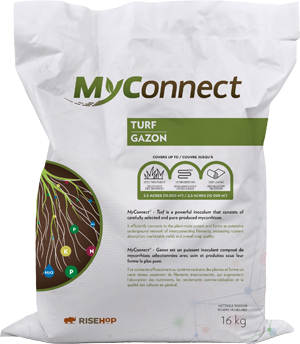 It efficiently connects to the grass-roots system and forms an extensive underground network of interconnecting filaments, increasing nutrient absorption, turf appearance and transplant success, stress resistance (drought). It increases operational profits, while reducing costs linked to start-up fertilizers. 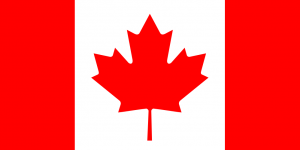 All its benefits are transferable to the end-users. Contains 4,000 viable spores/g of the endomycorrhizal species Rhizoglomus sp. 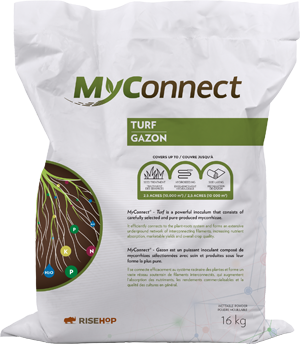 Grass seed coating (or sod nursery): Mix powder uniformly with seeds at a rate of 5 g (1 tsp)/100 m2 (1,076 ft2) of seeds. 1 L (4 cups) of product covers up to 1 ha (2.5 acres) of seeds. Hydroseeding (or spraying on grass seeds): Gradually dilute the required amount of product in water to apply at a rate of 5 g (1 tsp)/100 m2 (1 076 ft2) of seeds. Remove filters and use nozzles with a minimum of 2 mm (10 mesh) openings to avoid clogging. Mix the diluted product frequently while spraying. 1 L (4 cups) of product covers up to 1 ha (2.5 acres) of grass area. Laying grass sod : Gradually dilute product in water while mixing. If spraying system has filters, it may be necessary to remove them to avoid clogging. Apply at a rate of 5 g (1 tsp)/100 m2 (1 076 ft2) of seeds. Spray the mixture on the grass sod laying area or directly on the active root area of sods. 1 L (4 cups) of product covers up to 1 ha (2.5 acres) of grass area.